Corks Out online has been running for over 7 years. 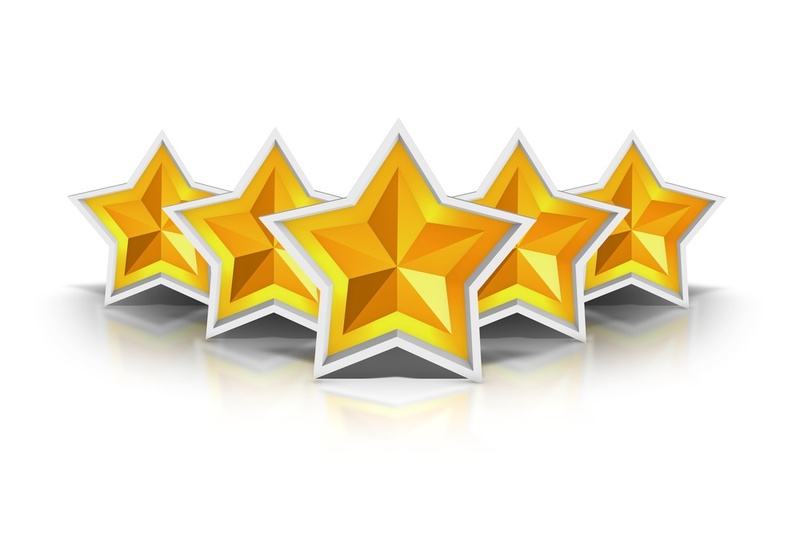 We are proud to say we offer the highest standard of wines at very competitive prices. We also pride ourselves on customer service, our website team is always happy to talk to customers about any questions or concerns. If you do have a question for the web team please see the contact details below. I have bought the champagne as part ofa Silver Anniversary gift. Not only was it £50 cheaper than the high street stockists but despite choosing free delivery, it still arrived quickly. I will definitely be ordering from corks out again! Delivery time was defined within an hour (between 1200 & 1300), I find it annoying when you are given a half day or worse a whole day to wait for your delivery. Prompt delivery and was able to find my drink for a very good price. I would certainly recommend this service to others. I saw the price online and knew it was exceptional. I had not heard of Corks Out before so did a quick bit of checking and found that they were bona fide. Ordered online on Sunday, the order was with me on Tuesday lunchtime. The courier delivery and tracking was genuinely accurate I could see the location of the driver on the day in real time. Fantastic value and service. 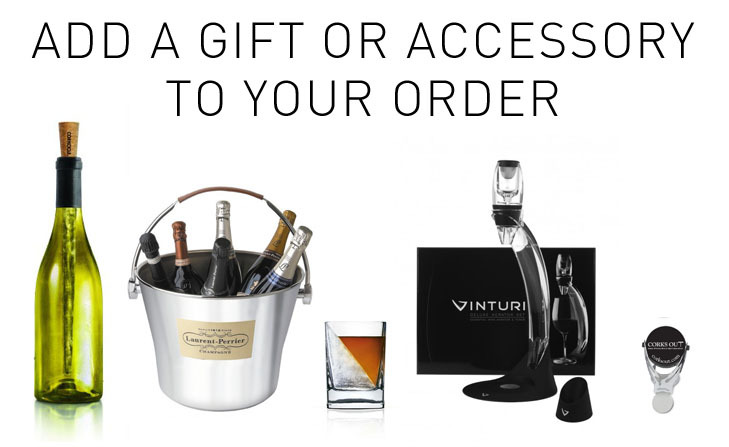 Gifts- We offer a wide range of well presented Wine, Spirit and Champagne gifts at a price to suit everyone . If you’re sending it directly you can even add a personal gift note to your order when you checkout. Newsletter- Want to be part of our ever growing ‘wine club’? Sign up for our newsletter by clicking the newsletter link at the bottom of the homepage or subscribing when you place an order. This is where we tell you of our exclusive deals and promotions for wine club members only! Searching is easy- At Corks Out we know sometimes searching for wine regions isn’t for everyone and there are hundreds of grape varieties in the world right? That’s why we have made it extra simple for all you wine lovers who know what you like. You can search by style, taste or even alcohol content at the same time as offering you the option to search by region, country, grape. Champagne- Corks Out is famous for it’s fantastic range of Champagnes and there unbelievable prices, in fact, we have the lowest prices in the UK for some of our Champagnes. Offering you quality as well as value for money.